We know how much frustration, anger and fear comes along with facing difficult crossroads in your life. Whether you are facing a divorce, a DUI or the eventuality of death, we are there to provide you with the representation you need and results you can depend on. 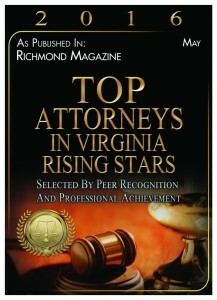 We make it our goal to provide our clients with the personal attention and respect that they deserve. 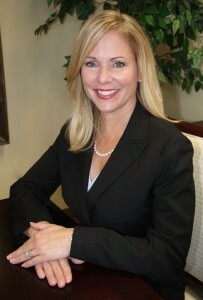 By working personally with each client, it helps to establish a relationship of trust between you and our firm. 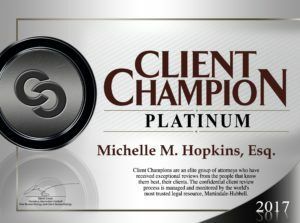 We want our clients to feel like we are their champion, protecting you from harm and advocating for your rights. Many of the cases we handle involve sensitive issues that can be difficult for clients to talk about. If a client feels comfortable about sharing their concerns and desires, we can construct a much stronger case for you at trial. We know how important your case is to you. Our staff strives to always be accessible to answer your questions and provides regular updates on your case’s status. 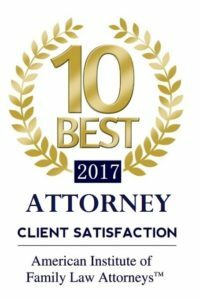 This client-centric approach has garnered our firm significant success both in the courtroom and with our clients. We stand ready to assist you today. Finding quick resolutions to your case can ease the anxiety and uncertainty associated with your legal problems. We efficiently develop successful strategies for accomplishing your goals and upholding your best interests. 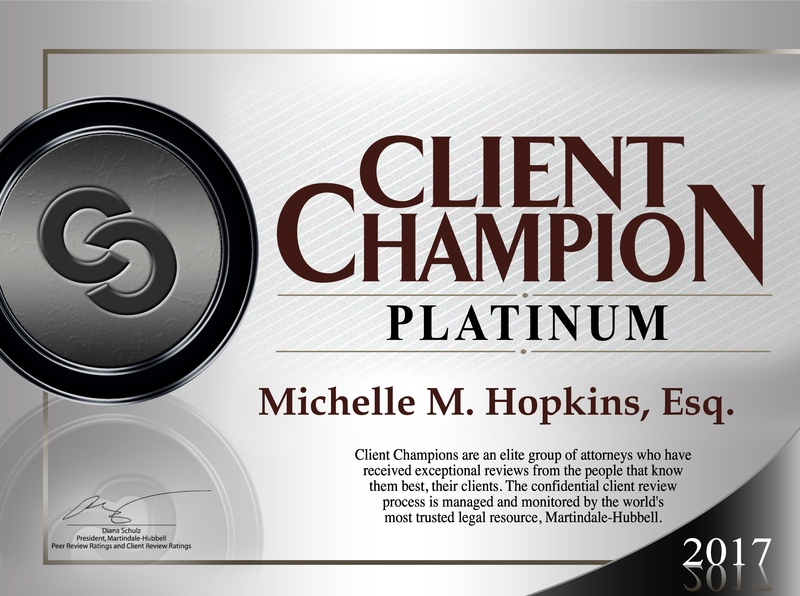 Michelle’s professional, compassionate approach to her clients’ cases encourages open communication that can minimize your legal stress. Michelle attentively listens to your concerns, provides you with clear explanations about your legal options, informs you of every development in your case and immediately responds to your questions. 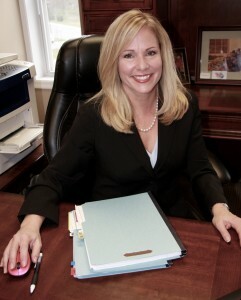 If you need an experienced attorney to handle your case, call The Hopkins Law Firm, PLLC at 571-248-2210 or feel free to contact the Hopkins firm online to schedule an initial consultation. 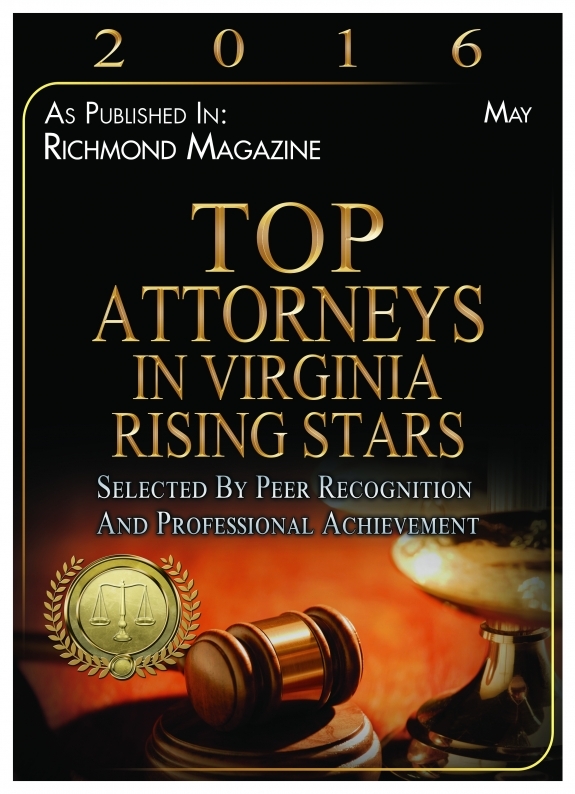 From our office in Gainesville, we represent clients throughout Northern Virginia, including Arlington, Falls Church, Haymarket, Gainesville, Manassas and throughout Prince William, Loudoun and Fairfax counties.